Following on from our successful initiative to engage with and recruit more female bus drivers for Stagecoach, WDAD is excited to announce they have expanded their diversity portfolio. 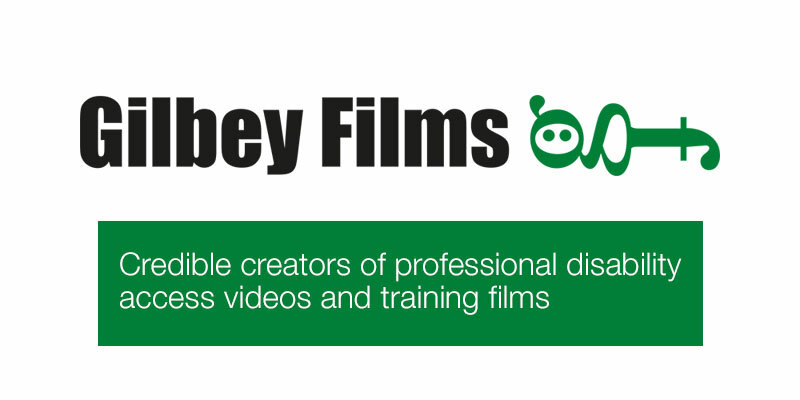 We’ve joined forces with Gilbey Films (Gilbeyfilms.com), the leading producer of professional disabled access marketing films and training videos, to launch a new service. Aimed at progressive, inclusive organisations, it will allow recruiters to reach out to disabled people, by demonstrating how accessible and welcoming their workplace is. This initiative, designed to run alongside broader attraction and engagement campaigns, will attract disabled people looking for work. At its heart will be a beautifully crafted, compelling film which will speak directly to disabled people giving an honest insight into the working environment – the building, the facilities, the support and the values. “We’re delighted to be working alongside Gilbey Films. Run by experienced disabled media professionals, Gilbey Films is the most credible creator of access marketing films and their expertise will be a great asset to our clients”.